They may be the most radio friendly hard rock band since Nickelback, but we sure do love them. 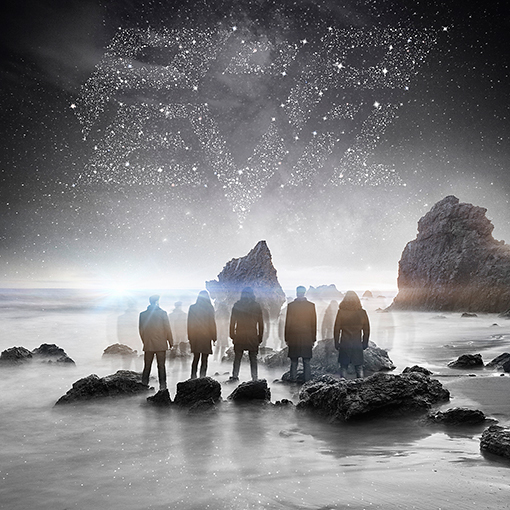 Pop Evil returns with brand new music today, releasing the first single off their upcoming Up album. The new song is called Footsteps, and it basically sounds like the Pop Evil we all know. The song will chart, it will be played to death, and you will still want to hear it again. The new Up album will be released on 21 August 2015. 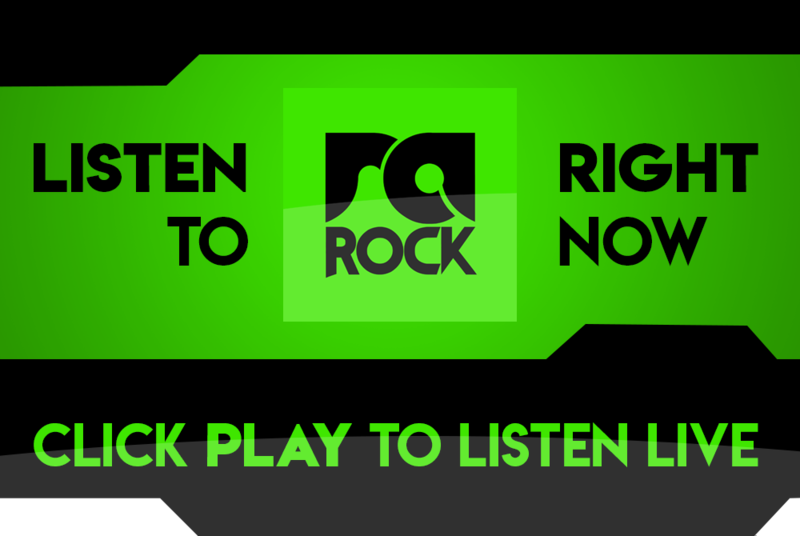 Listen to the brand new Pop Evil song, Footsteps, right now below, and also listen out for it on RadioActive Rock.